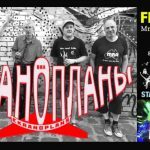 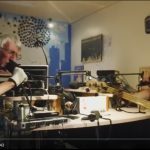 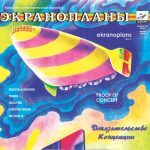 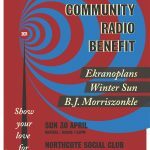 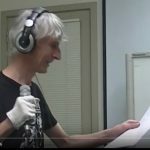 Ekranoplans 3CR live radio session - FULL VIDEO! 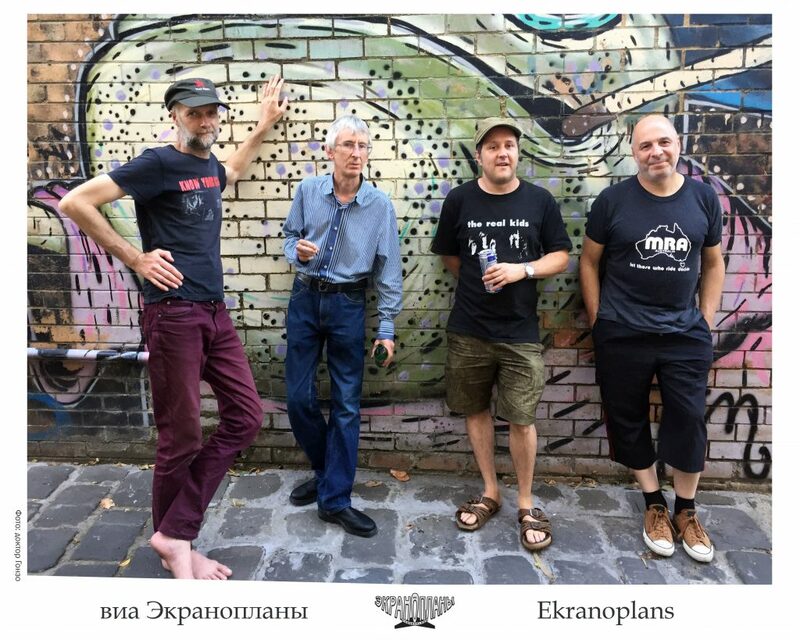 Ekranoplans is a vocal/instrumental group from Melbourne, Australia, started on 27 July 2016. 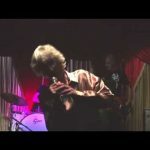 L-R: Sonke Rickertsen (drums), Simon Strong (voice), Aaron Goldberg (guitar), Stefan Schutt (bass guitar).